Echo Keyboard is part of a patent pending suite of products that will allow anyone to respond from a mobile device to an incoming request for information rapidly and accurately. With Echo you will be able to send the right response right now! Create and manage custom response of text, URLs, images, and mixed media templates that appear on your Echo Keyboard in any app. Create groups of contacts, using both email addresses and phone numbers, and paste them directly into any recipient field. Create and manage custom e-mail signatures using Echo Keyboard’s templates or our free form editor. 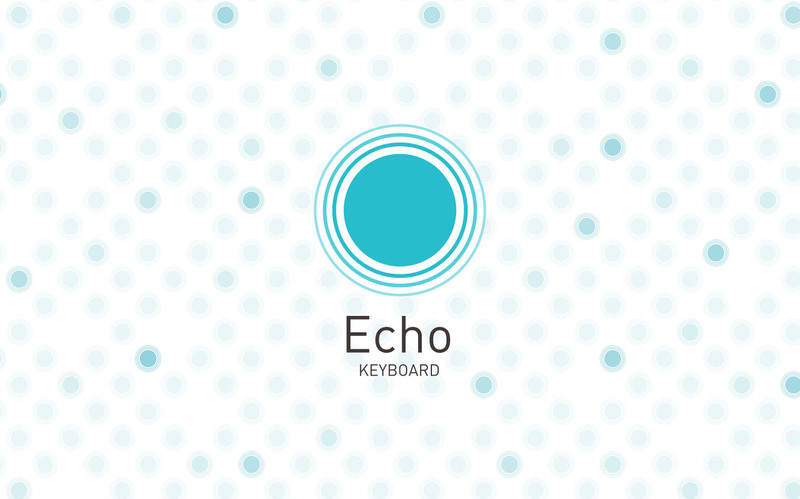 Echo Keyboard synchronizes your copied items between your desktop and mobile. Clips can become part of your permanent templates when saved. © Copyright 2019, Pensive Ventures, Inc.